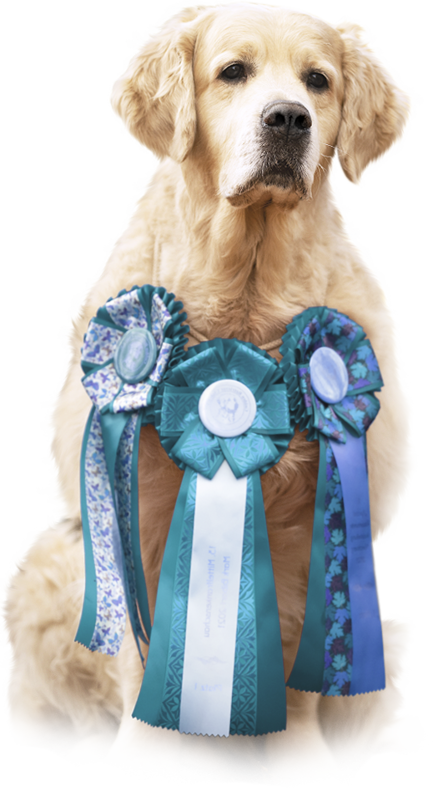 WELCOME TO THE WEBSITE OF GOLDEN RETRIEVER KENNEL CAMIAN'S. We are small golden retrievers´ kennel located in the west part of Czech Republic. Our kennel has its own registration (No. : 976/16) under FCI since November 2016. We are members of two retriever clubs in Czech Republic – Retriever Club CZ and KCHLS. Our kennel and our dogs are registered for breeding under Retriever Club CZ. The most important thing for our breeding is to focus on correct care of puppies, adults or older dogs, which has effect on many other things in breeding. Besides other things, we also focus on standard behaviour/temperament of dogs and puppies, which we try to hold and develop in dogs (for example hunting abilities). We give to our dogs as much possible time, attention and care as we can, for example quality and enough walks, visits of veterinarian, dog shows, hunting trainings or cuddling. All our dogs live with us in our house, they are our friends and companions. We don´t support permanent stay outside or breeding of golden retrievers in outside kennels. Also, all our puppies grow up in our family and home environment. Our dogs have breeding licences under Retriever Club CZ and fulfil all necessary conditions, including health, exterior and hunting results. They have also many health DNA tests, which are not requested from our club, but we consider them as very important for present breeding – prcd-PRA, GR_PRA 1, GR_PRA 2, ICT – A. Besides other things, we visit every year a veterinarian specialist, who do ophthalmological examination including gonio. For our future litter plans we look only for tested stud dogs, which are either clear or carrier to avoid having affected puppy for one of these genetic diseases. The goal of our breeding is that our puppies will have typical retriever´s behaviour/temperament together with attractive pedigree and last, but not least prerequisites for super health and excellent exterior.